Accident forgiveness add-on package prevents your premiums from going up as a result of an accident. Easy-to-use mobile app rewards you for good driving and enables you to quickly film claims. Out of all the available car insurance companies, you might be most familiar with this one because of the catchy slogan: “Are you in good hands?” We think this is a great car insurance option, and we’ve rated Allstate as the best car insurance for young drivers and their families. Read our full Allstate car insurance review to see if this is the right option for you and your family. Allstate Insurance is one of the largest insurance providers in the U.S. and serves over 16 million American households. Founded in 1931 as part of Sears, Roebuck and Co., Allstate was divested in 1993 and is now a publicly held company headquartered in Northfield Township, Illinois. In addition to car insurance, the company provides homeowners insurance, small business owner insurance, loan protection and more. As an add-on feature, Allstate offers accident forgiveness, which will prevent your policy from increasing after an accident. Allstate also offers many discounts and has an easy-to-use app for submitting claims. Financial security is important for an insurance company, as it indicates how well a company can pay claims. Allstate has many good points that customers love. Here are a few pros we wanted to highlight in our Allstate car insurance review. Alexa compatibility: Do you use Amazon’s Alexa? If so, you’ll love Allstate’s voice-activated resource for Alexa. You can get information about your policy and pay your bill without ever having to contact Allstate directly. If you love technology, this is a great pro for you. Claim satisfaction guarantee: Allstate is so convinced you’ll be satisfied with your claims result that they guarantee your happiness. If you’re not happy with your claim, you’ll get your money back. Mobile app: Using the mobile app, you can quickly take pictures and submit claims information. The app is a convenient way to keep track of your insurance information. Many Allstate car insurance reviews talk about how useful it is to have a user-friendly mobile app. Optional accident forgiveness: Optional accident forgiveness add-on package prevents your premiums from going up as a result of an accident. 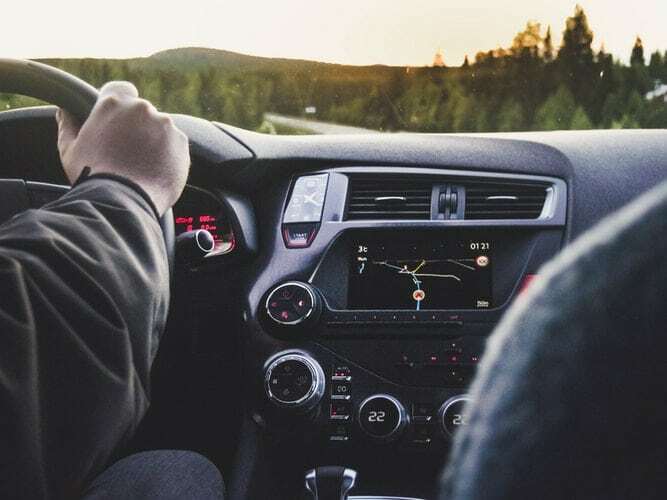 Rideshare coverage options: If you drive for a rideshare company like Uber or Lyft, you’ll be happy to know that you can get insurance coverage to keep you and your car safe while you’re on the road. Sound system coverage: Sound system coverage is a great benefit for those who invest a lot in their car’s stereo system. No discount for hybrid or electric vehicles: Some companies offer discounts if you’re using vehicles that are hybrid or electric. Unfortunately, this is not an option that Allstate covers. 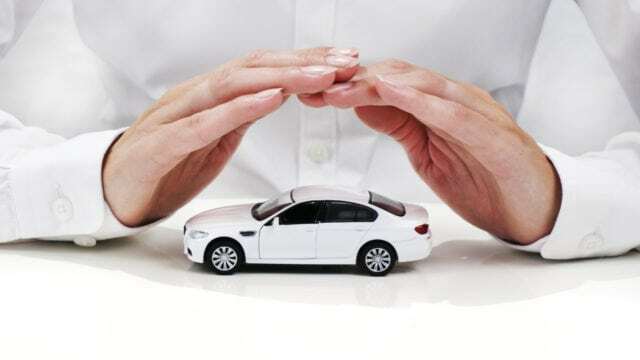 No gap insurance: Allstate does not offer gap insurance, which is what covers the difference in the cash you receive from an insurance payout and the amount still owed on your car loan. If this is an important feature for you, you may be better off with a different insurance company. There are many different types of car insurance, and it can be hard to figure out which is best for you. If you have questions, check out our top 20 car insurance FAQs. 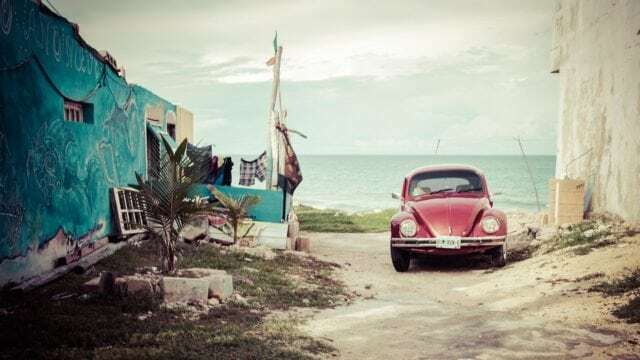 Allstate offers several coverage types, so we’ll go over the basics of its options in our Allstate car insurance review. Liability coverage is required in almost all states. This form of coverages protects others if you are at fault in a car accident. It will cover the damage incurred by the other car, as well as medical costs for the other driver and passengers. It can also cover property damage and more. If you hit a pedestrian, liability insurance will cover their medical costs as well. Liability insurance does not, however, cover any injuries sustained to you or any damage to your car, which is why many people also have collision and medical payments coverage as well. Collision insurance protects your car no matter who is responsible for the accident. This coverage comes in if you are involved in an accident or hit a stationary object. It does not, however, cover damage sustained to your vehicle should you hit an animal. If you purchase your car outright, you are not required to have collision insurance, but it is recommended. If you finance your car, however, most lenders require you to purchase collision insurance. Comprehensive insurance protects your car if it’s damaged in an event other than a collision with another vehicle. Comprehensive insurance also protects your car should damage occur when no one is driving it, such as when it’s parked in your driveway or a parking lot. If a tree falls on your car or it suffers from hail damage, comprehensive coverage will cover the damage. It will also cover your vehicle should it become vandalized, damaged from fire or even stolen. This option will also pay to repair your car should you become involved in an accident involving an animal. If you are at fault in a car accident, liability insurance will cover the other driver’s medical bills but will not cover your bills or your passengers’ bills. Medical payments coverage, also known as MedPay, is the add-on form of insurance that will cover your medical expenses should you be involved in an accident. It will also cover any authorized drivers on your plan, as well as any passengers who may be in the car during the accident. While liability insurance is a legal requirement, not everyone abides by the law, and some people drive without it. 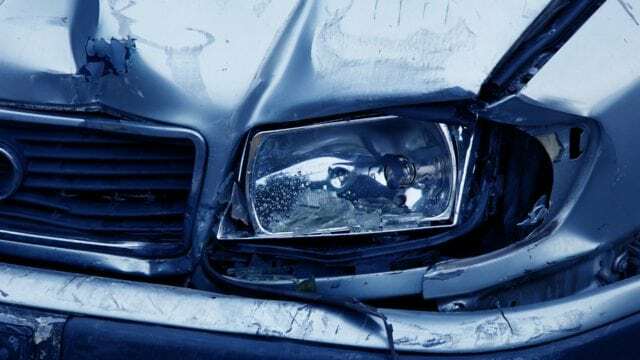 Uninsured motorist coverage (UMI) will cover the costs if you get in an accident with an uninsured driver or you find yourself the victim of a hit-and-run accident. Underinsured coverage will cover the difference between your bills and the driver’s coverage up to the limits of your policy. If you are involved in an accident and there is significant damage to your car, chances are you’ll need to rent a car until yours is repaired. At the most basic level, Allstate will reimburse you $30 per day. The basic level will not exceed $900 in total. You can raise this level if you need to for a minimal cost (usually just a few dollars). If you’re not handy with cars, you may want to invest in roadside coverage. This form of car insurance will cover common roadside services, such as changing a tire or jumpstarting a dead battery. If you are involved in and injured in an accident, personal injury protection will help cover medical bills, hospital bills and other costs not covered by your health insurance. Protection can include things like funeral expenses, childcare expenses, income continuation and loss of services. You’re sued over an incident covered by your PUP. You’re out of the country. You have lost wages due to a court appearance. Limits vary, and policies are typically available in million-dollar increments up to $5 million. Property protection coverage protects you if you accidentally cause damage to someone else’s property. While an optional add-on for most states, Michigan legally requires drivers to have property protection up to $1 million. Property protection coverage can include accidental damage to things like mailboxes, parked cars, buildings, fences and poles. If you have an expensive sound system, you may want to add this form of coverage to your policy. Sound system coverage can replace stolen or damaged equipment, including the speakers and speaker components in your car. This add-on package allows Allstate to replace your car if your new car is totaled — not just give you a check for the depreciated value, as it would if you only had collision coverage. If your car is two model years old or less, you may be eligible for new car replacement. This add-on package protects your rates from increasing should you be involved in an accident – even if it was your fault! If you have a flawless driving history, you may want to invest in this add-on package. With the safe driving bonus, Allstate will send you a check every six months you’re accident-free. This is something that many Allstate car insurance reviews love. Deductible rewards is another add-on package that gives you $100 off your deductible, plus $100 each year you’re accident-free up to $500. While many car insurance providers offer an app, Allstate’s is one of the most comprehensive we’ve come across. 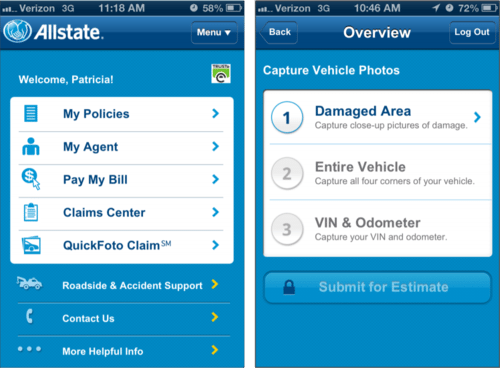 Not only is Allstate’s Drivewise rewards system connected to the app, but you can use the app to quickly take pictures and submit claims when involved in an accident. Use the app’s QuickFoto feature to access your phone’s camera and take pictures of the damage, the rest of the car, the VIN and the odometer. Submit the photos and your claims process will begin. No matter what auto insurance provider you use, claims are likely to take a while to process. However, many Allstate car insurance reviews say that the app can speed up the claims process. Whether you’re an Allstate customer or not, you can earn rewards for safe everyday driving with the Allstate mobile app and Drivewise. Drivewise will show you your driving performance and give you Allstate Rewards points when you complete safe driving challenges. Points are redeemable towards your favorite brands, daily deals, gift cards, travel, merchandise and more. Multiple Policy Discount: Bundle your car insurance with a home or renter’s policy to save. New Car Discount: If you purchase a new vehicle and are the first owner, you may be eligible for a discount. Smart Student Discount: If you are a student, keep up those grades to be eligible for the smart student discount. If you are unhappy with your auto claim, Allstate’s Claim Satisfaction Guarantee will credit you in the amount of six months’ worth of premium costs — no questions asked. The guarantee is not available in all states, but it is included for free with all standard Allstate policies in the participating 43 states. In general, most auto insurance policies will not cover accidents that occur when the vehicle’s being used for business. Allstate, however, recently created a rideshare coverage add-on to help cover Lyft and Uber drivers. After our Allstate car insurance review, we at Top 5 feel like this is an excellent insurance option. Price-wise, Allstate is competitive with other auto insurance companies we looked at, with rates either slightly below or around average. If you have an electronic car, you may want to look at other companies, as Allstate does not offer a green driver discount. However, Allstate’s student insurance rate is lower than others we looked at. So if you have a teen driver, Allstate may be a good option for you, as teens can cost up to 80 percent more to insure than seasoned drivers. We were most impressed with Allstate’s easy-to-file claims process through its app. This was the most advanced system we came across when compared to other car insurance providers. Also, the add-on coverage options can help drivers protect the things they’re most concerned about. If Allstate seems like it may be a good option for you after you’ve read our Allstate car insurance review, learn more about them online. Have you used Allstate? If so, leave your own Allstate car insurance review below.